This beautiful home in Weston&apos;s popular Crane Meadow Subdivision is located right in the heart of the DC Everest School District. 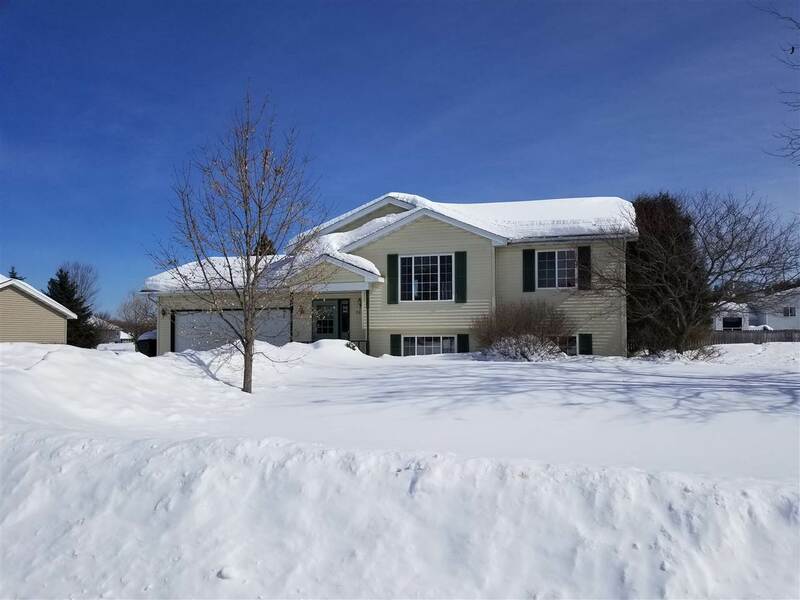 This home offers new flooring throughout, newer roof, vaulted ceilings, and an open concept floor plan for easy dining and entertaining on the main level. The lower level is completely finished with a large family room, bedroom, and bathroom.